”obias CREAM Concentration” contains high-concentration ADSC-CM. 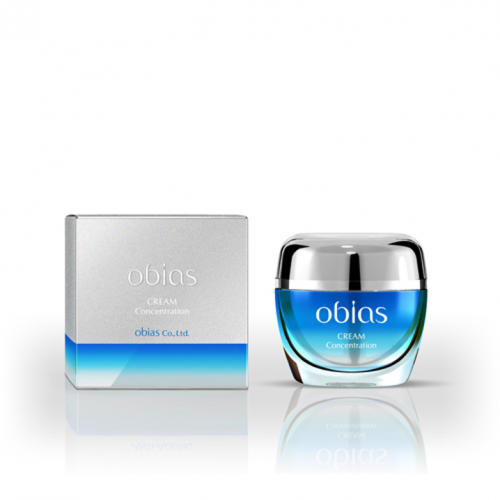 “obias CREAM Concentration” will regrow your skin shiny and fresh. 【How to use】 Place a pea-size amount of cream onto your palm by a spatula and place it onto 5points of your face. (forehead, both cheeks, nose, jaw) And apply it carefully to your face.